This summer Riverton City celebrated their 150th birthday by dedicating a new park and holding an amazing bash. There was food, live music and games during the day to entertain all. The evening started with skydivers, dancers, a jet-pack man, and a release of confetti and thousands of balloons. The night finished off with performances by Alex Boye and The Osmonds. Oh, and no city event would be complete without fireworks. I love shooting weddings and bands but being able to do event videography like this is so energizing. I loved the opportunity I had to help in capturing this epic city celebration. City Event: Riverton 150th Birthday from nikole higgins on Vimeo. I also created a short video that featured the performance by Alex Boye. Alex Boye Concert from nikole higgins on Vimeo. 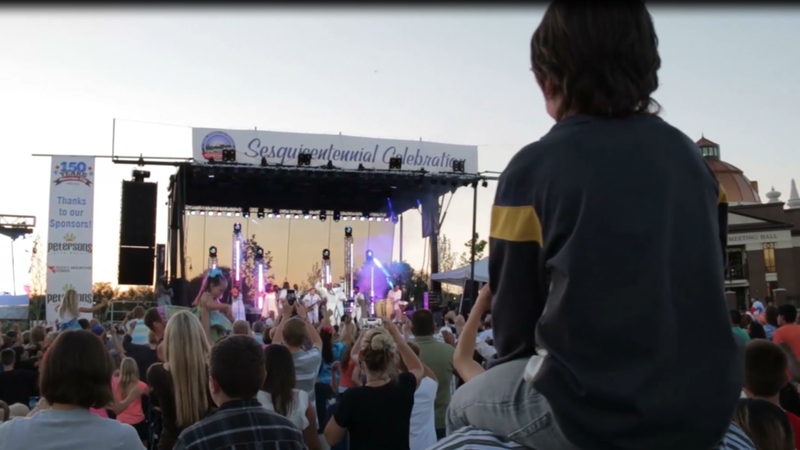 Do you need event videography for your concert, party, or corporate function? Give Nikole a call at 801-369-8119 for a free quote.